When you’re making loaded guacamole you know it’s party time! 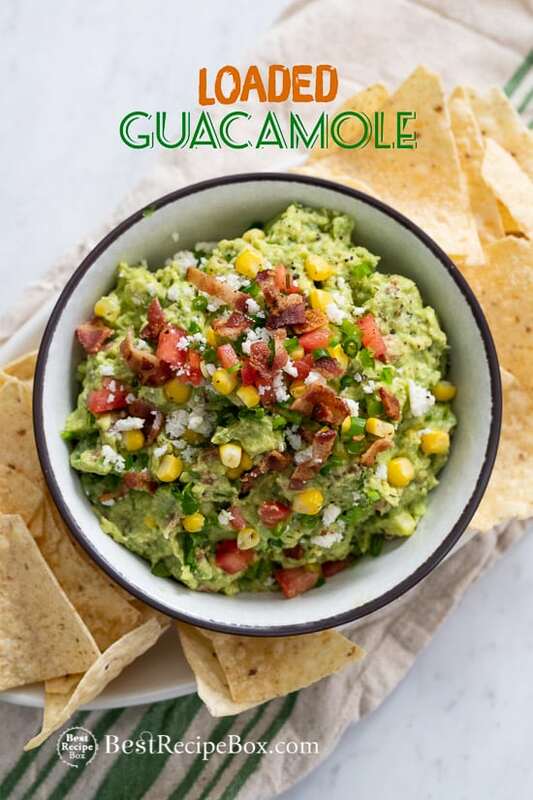 Best Game Day or Super Bowl appetizers always include a guacamole recipe of some sort. But if you want to really wow the party, our loaded guacamole recipe is the way to go. 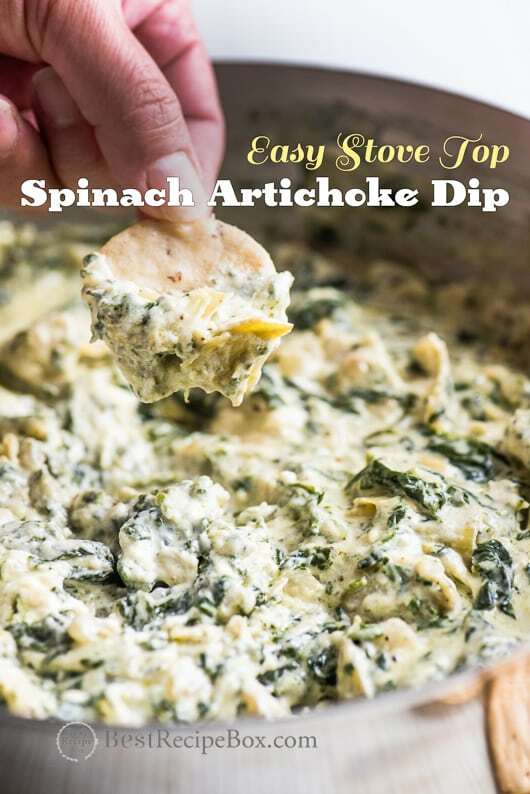 It’s loaded with all the best ingredients so each tortilla chip is full of flavor and texture. Seriously, this guacamole is like a meal in itself. It’s guacamole loaded with lots of other great ingredients. 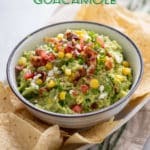 The crunch of the salty bacon really adds a great flavor to the guac. Fresh cilantro, green onions, tomato and corn are just a few of the delicious ingredients that make this delicious! Add your favorite tortilla chips and the party is ready! Everyone loves guac and guaranteed, everyone will be hovering over this bowl. Just make sure to have extra ingredients handy in case you need to make another batch. Our Best Chicken Recipes are Here! 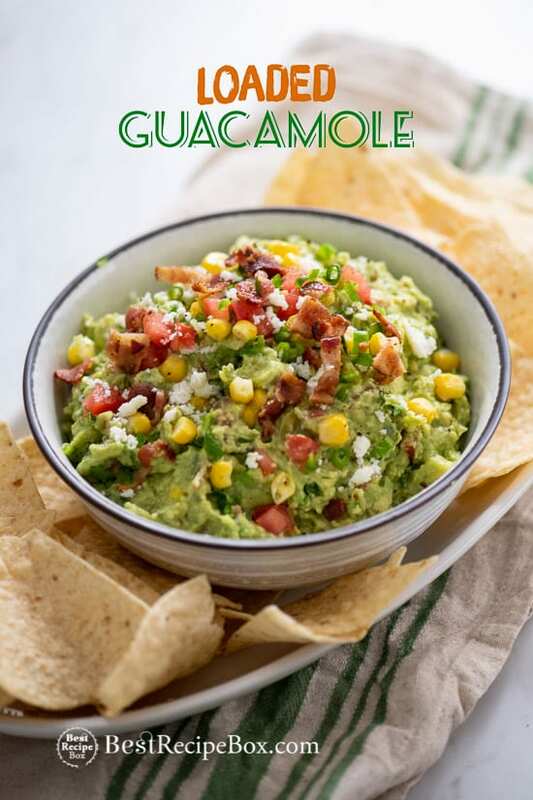 There's no limit to what you can put on your loaded guacamole. Feel free to add or omit whatever you like, just as long as you load it up! In bowl, mash avocado flesh and lime juice until the avocado is to your preferred consistency. Stir in tomato, jalapeño, bacon, corn, cilantro and green onion. Season with salt and pepper, to taste. Add more lime juice or jalapeño if desired. Serve within 30 minutes with tortilla chips. If not serving immediately, to best keep the guacamole from browning, keep it as airtight as possible. Press a piece of wax paper or plastic wrap on top of the guacamole surface. 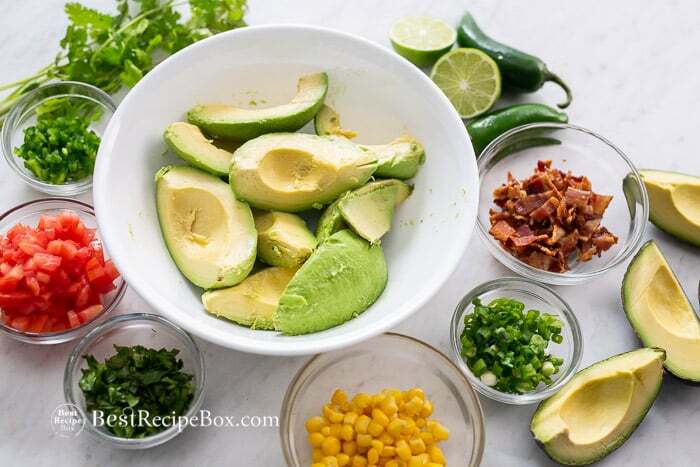 Before serving top guacamole with your favorite toppings. Hands down, the BEST guacamole recipe EVER! This is my go-to appetizer for all my parties from now on. 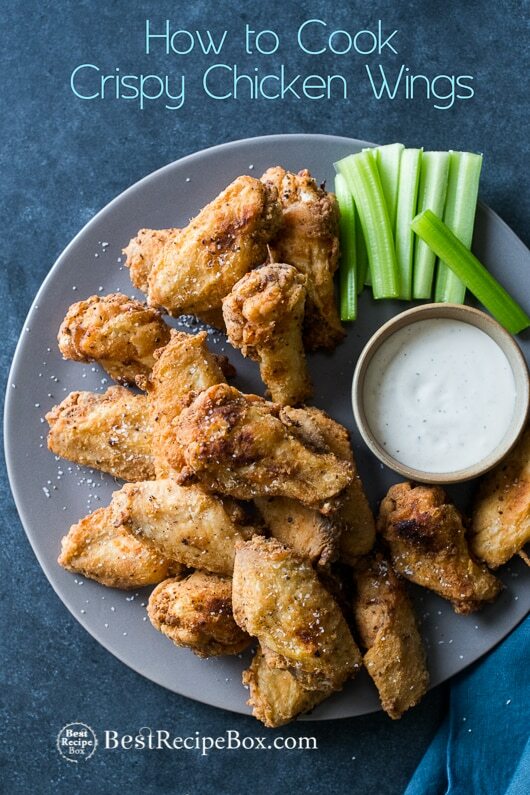 I made this recipe for my Super Bowl party and it was a hit! Everyone at the party loved it.